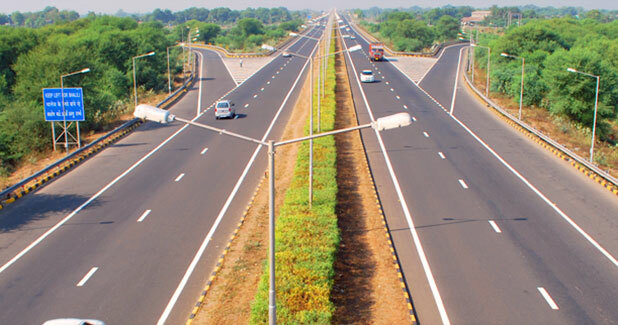 Six Laning of Pune to Satara Section of NH-4 from I Km 725.000 to Km 865.350 (Length - 140.350 km) in the state of Maharashtra to be executed as BOT (Toll) on DBFO pattern under NHDP Phase-V (Package No. NHDP-V/MC-IU14). 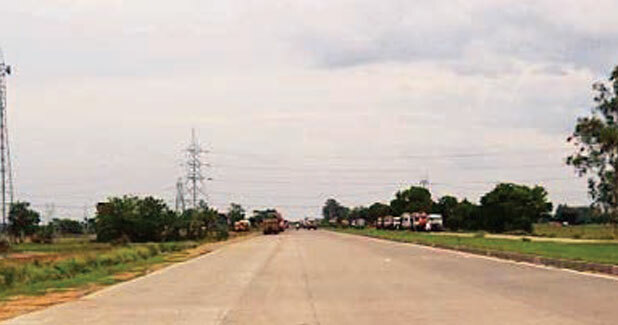 Four laning of Hisar to Dabwali section of NH-10 from Km.170.00 to Km.315.550 under NHDP Phase-IVB (Package -I) in the State of Haryana. 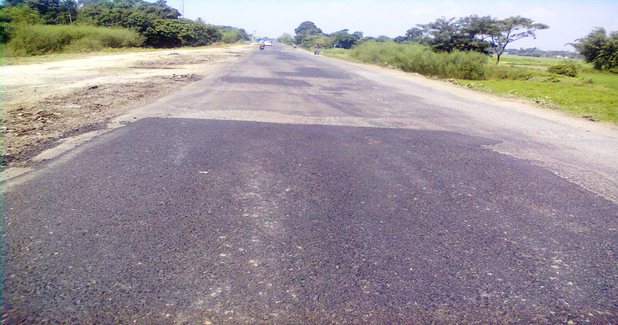 Four laning of Krishnagar to Baharampore section of NH-34 from Km. 115.000 to Km. 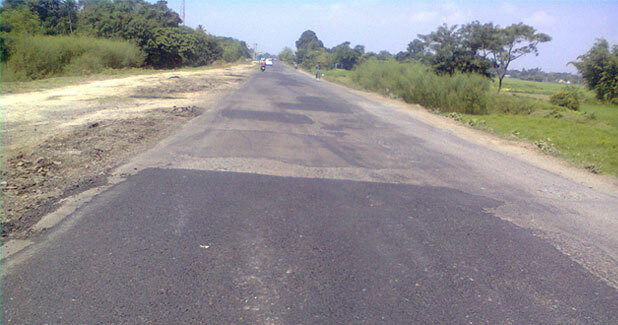 193.000 in the state of West Bengal under NHDP Phase-III on DBFOT (Annuity) basis (Package No. NHDP-III/BOT/WB/02). 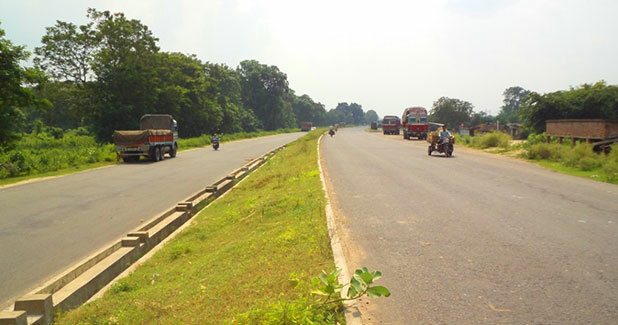 Barasat to Krishnagar section of NH-34 from Km 31.000 to 115.000 in the state of West Bengal under NHDP-III, on design, build, finance, operate and transfer on annuity basis (Package No. NHDP-III/BOT/WB/01). 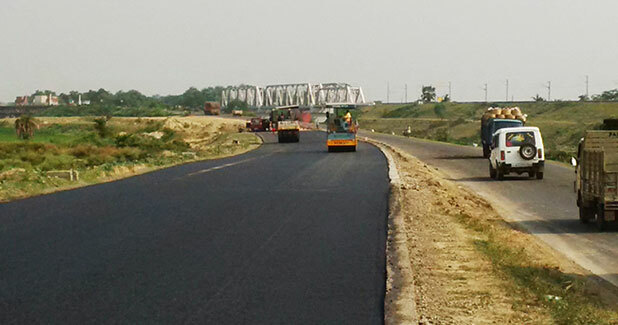 Four laning of Raiganj to Dalkhola Section of NH-34 from Km 398.000 to Km 452.750 in the State of West Bengal under NHDP Phase-III on DBFOT (Toll) basis. 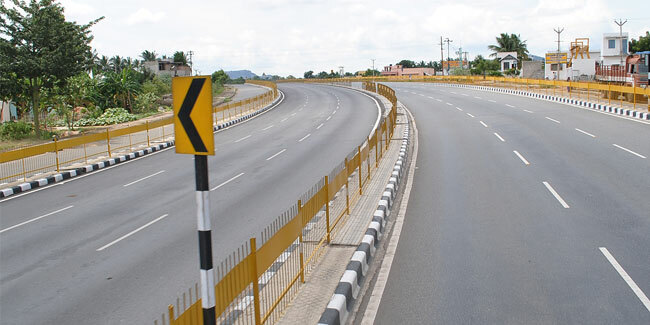 Six laning of Walajahpet to Poonamallee of NH-4 from Km. 106.800 to Km. 13.800 in state of Tamil Nadu on design built finance operate and transfer (DBFOT) basis under NHDP Phase - V.